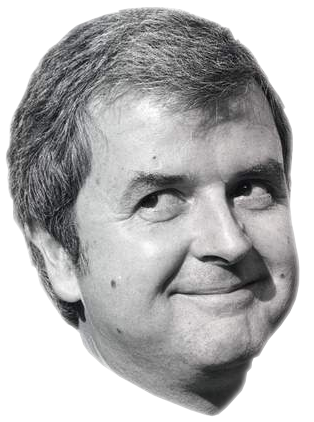 Terry what do think our new Rodney Bewes head? Nice work! I imagine there are a few ways it can be used too. Hate to say it but Ronnie's career is done now. And with it the Meech and Cakey Dave fade into the obscurity they deserve .. I'm assuming (please correct if wrong) you are one of the Boxrec chaps I sent a PM to earlier this week? Fairfield did post something about Ronnie being in various foster homes so I asked if he was perhaps adopted by the Fairfields, he didn't respond. .
Two injuries back to back for Ronnie...... not looking good. It wasn't a REEKIE I contacted it was a bunch of other usernames, I assumed that @OLD REEKIE was a sobriquet adopted for this forum. May I ask then how you came across this thread? I do hope that Mr Reekie is genuine and I am not being duped by the vile Shark Triumvirate. ..